Join Me for a Chat About Passionate Learners! What a fantastic few days it has been! From my book being released (gulp!) to people telling me they are loving it (even more gulp!) it has been incredible to finally get it out in the world. So tonight, Sunday May 18th at 7 PM EST, please join me, the CEO of Powerful Learning Press Sheryl Nussbaum Beach, and my editor John Norton for a chat about the book, how to give the classroom back to students and anything else you may like to discuss. There will even be prizes! Here sis the official information, I hope to “speak” with you tonight! Join Pernille, Powerful Learning Practice CEO Sheryl Nussbaum-Beach, and PLPress Managing Editor John Norton for a one-hour Twitter chat this Sunday, May 18 at 7pm EST. Use the hashtag #plpnetwork to follow along and participate! 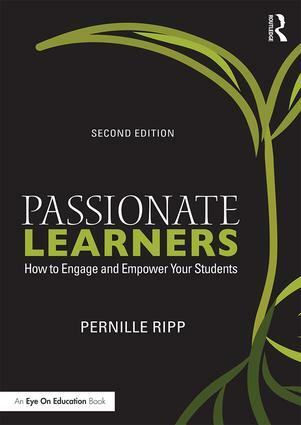 During the Twitter chat, get a deeper look inside Pernille’s book Passionate Learners and be entered to win a number of prizes! Join author Pernille Ripp, PLP CEO Sheryl Nussbaum-Beach, and PLPress Managing Editor John Norton for a one-hour live webinar on June 22 at 7pm EDT. 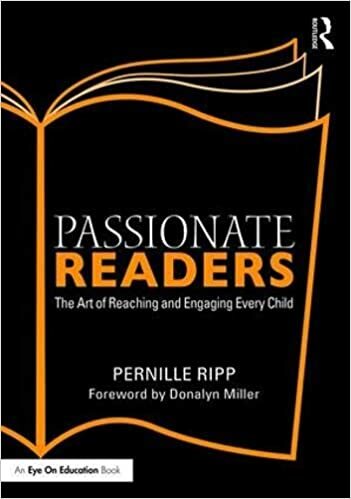 During this webinar, we’ll take a deeper look inside Pernille’s new book Passionate Learners: Giving Our Classrooms Back to Our Students. On June 22, find out how even the smallest changes can make monumental differences. Pernille learned in her own classroom that trusting yourself and your students and sharing the power of the classroom with them can lead to great teaching and learning even within the boundaries of our confining standards, testing obsessions and mandatory curriculums. Whether you are just beginning or well on your way in your teaching career, this webinar can inspire you to break rules, take risks, and eagerly pursue your journey toward a classroom filled with passionate learners. Register for the webinar and get entered in a prize drawing! Previous postDo You Ask For Their Opinion?